/ Good Dental Care At Home Can Keep Your Teeth Looking Bright! ﻿Good Dental Care At Home Can Keep Your Teeth Looking Bright! Using a good quality toothbrush and toothpaste can help keep your smile bright! 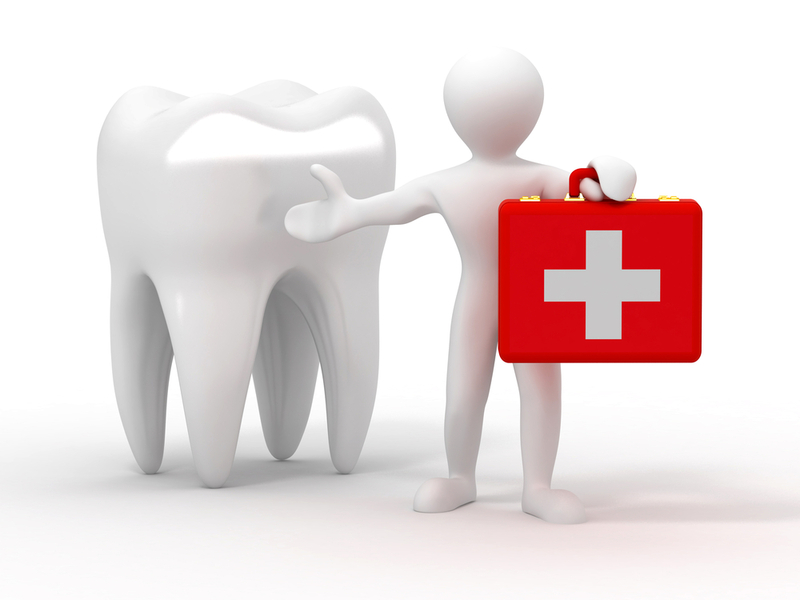 When we talk about dental care many people think about that trip to the dentists every 6 months. You DO go to the dentist regularly don't you? OK, may of us don't because of the time involved or expense. The second best way to protect your teeth is to follow a regular dental care regimen at home. This would include not only brushing your teeth with a quality toothbrush but also using some type of dentifrice or toothpaste and regular use of dental floss. Flossing is probably the least used but most effective way to clean areas of your teeth that cannot be reached with brushing alone. Toothpaste is a paste used, almost always in conjunction with a tooth brush, to clean teeth. Good oral hygiene demands consistent brushing on a daily basis preferably after each meal. The first reference to toothpaste was found believe it or not in Egyptian writings. Toothpaste back then was probably a mixture of spices like sale and peppermint and probably some herbs. Although not exactly our idea of good tasting, it was most likely very effective for keeping down the decaying food particles and was considered good basic dental care of the day. In the late 1800's, toothpaste and dental care become a growth industry for many smaller companies. Oral hygiene of the day was a mixture of chalk and various salts designed more as an abrasive to scrape off plaque than make your mouth clean. We now know that these types of toothpastes or powders actually damaged teeth because of the abrasive nature of the ingredients. The abrasiveness scraped and damaged the enamel coating that protected teeth and left them more vulnerable to decay and plaque build up. By 1900, baking soda made it’s way into commercial toothpaste products along with a small amount of hydrogen peroxide solution. This was probably the very beginnings of teeth whitening products for the mass market. Although actual tooth cleaning pastes were first marketed in the 19th century, it was not very popular until the mid 1900's. The Colgate & Company manufactured toothpaste in the first collapsible tube, similar to the tubes we use today. These were actually the first products that had the basic compounds to brighten and whiten teethHydrogen peroxide, although in higher concentrations is being used today to remove staining and whiten teeth. Although tooth powders, a pre cursor product to toothpaste didn't show up on the market until this time, it wasn't until the mid 1950-1960 that modern toothpaste that we recognize became the teeth cleaner of choice. Fluoride started to be added to toothpastes in the 1950 and 1960’s. Fluoride is still controversial due to the claimed “dangers” of anything chemical. Although fluoride is not good for people in large quantities, it's a fact that as fluoride has been added to the nations water supply, the number of cavities in children has dropped dramatically. Of course, there’s little doubt that fluoride has been instrumental in lowering the number of dental cavities. Like many shampoos, healthier ingredients (such as baking soda, pseudo-mouthwash etc) are often combined into base mixes of varying qualities and marketed as being beneficial. Toothpaste is most commonly sold in flexible tubes, although one may also purchase it in hard plastic containers with pumps. Packages designed to stand straight up, so as to allow more of the toothpaste to be used, are a relatively recent innovation. You only need a little toothpaste to get the job done however. Remember that the toothpaste manufacturers have an interest in getting you to overuse their product, making more purchases likely. A pea sized amount is more than enough to do a good job brushing your teeth. Toothpaste comes in a variety of flavors, with those marketed to kids! Tasting like orange, cinnamon and bubblegum. Taste has nothing to do with the quality of the product however but may get some people and children to brush longer. So for a good brushing, use a quality toothpaste and soft bristle brush. Your teeth and gums will thank you! Soft Or Hard Dog Food – Which Is Best? Calcium Deficiency – Are Your Bones Ready for It? How to reverse receding gum line?